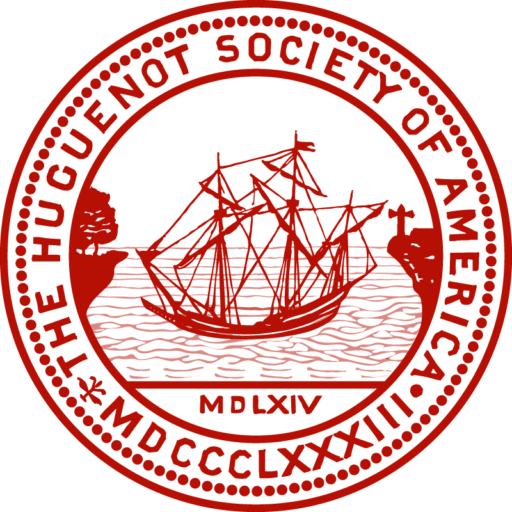 The Huguenot Society of America has a long history of donating funds to various causes in America and France. Early in the Society’s history, giving was primarily directed to charities abroad. Early beneficiaries included the Huguenot Church in the crypt of Canterbury Cathedral in England and the Institut Jean Calvin, a school for Protestant boys in Montauban, France. Funds were also given to French churches, missions, and organizations whose goal it was to foster and chronicle the history of French Protestantism. In the early part of the twentieth century, the Society sent financial aid to the French Leper Society and helped the American Red Cross in its activities to help people in devastated conditions. During and after World War II, the Society made substantial donations to the United Service Organization for National Defense and the Foster Parents Plan for War Children and Foster Homes for Children in France Funds. In recent years, the Society has focused on supporting academic research and preservation projects. The Society recently lent its financial support to an exhibition at the Long Island Museum, Elias Pelletreau: Long Island Silversmith and Entrepreneur, which opens in September 2018. The Society awards grants to scholars and relevant organizations when practicable.